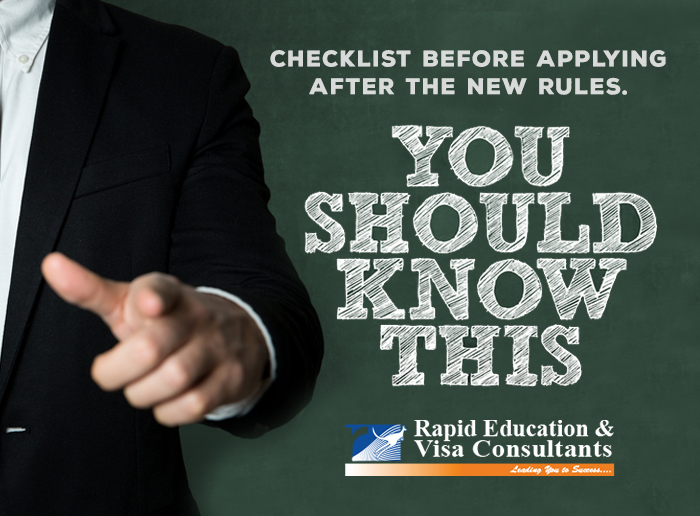 The requirements for people applying for a number of Visas have changed since November 2017. If you wish to apply for an Employer Sponsored 457 Visa, you need to know what is required of you. The requirements relate to three particular areas. You will be required to provide proof of your qualifications, references from previous employers, details of your referee and details of the position you have accepted. Your Resume should cover at least the last five years with details of your employment and education, and all the contact details of your referees. Applicants may be required to undergo a Skills Assessment in their nominated occupation. It is important that you have details of all your qualifications listed clearly. One skill you need to have is a sound knowledge of the English language. Proof of your proficiency in English may be presented through documentation including an International English Language Testing System (IELTS) and four components of an Occupational English Test (OET). You can ask for an exemption from the English language requirement under certain conditions. Personal documents Your application must have a number of personal documents including the biological pages of your current passport. Any name changes need to be included with your birth certificate and passport. Evidence of our dependent status is required as well. This includes your marriage certificates and any birth certificates. Evidence of health insurance you must be covered by an adequate insurance policy for the duration of your stay in Australia. A certified letter from your health insurer, or their broker or evidence that you have enrolled with Medicare if there is no reciprocal health arrangement in your country of birth. Steps To Applying for Your 457 Visa. Have an employer who is willing to sponsor you? Earn a salary above the minimum threshold ($53,900)? Consulted with a migration agent? Passed the English test (if necessary)? Purchased 457 visa health insurance? Had a health check based on your current country of origin/residence? Around six months before you arrive in Australia, you must apply for an Australian bank account and organized an Australian mobile SIM card and internet. Twelve weeks before, you need to organize the international shipping for your belongings and arrange travel insurance for your stay. Two months prior, you are required to use a currency exchange vendor to move money to Australia. Finally, you need to arrange suitable accommodation upon your arrival. With the assistance of an experienced and Registered Migration Agent, you will work through all the steps until everything is completed. This will help your application to go more smoothly. For more information about your Employer Sponsored 457 Visa application, contact Rapid Migration. Call us today on 61-3 9663 0944 or email: info@rapidmigration.com.au to arrange a free consultation.